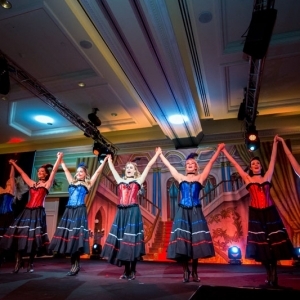 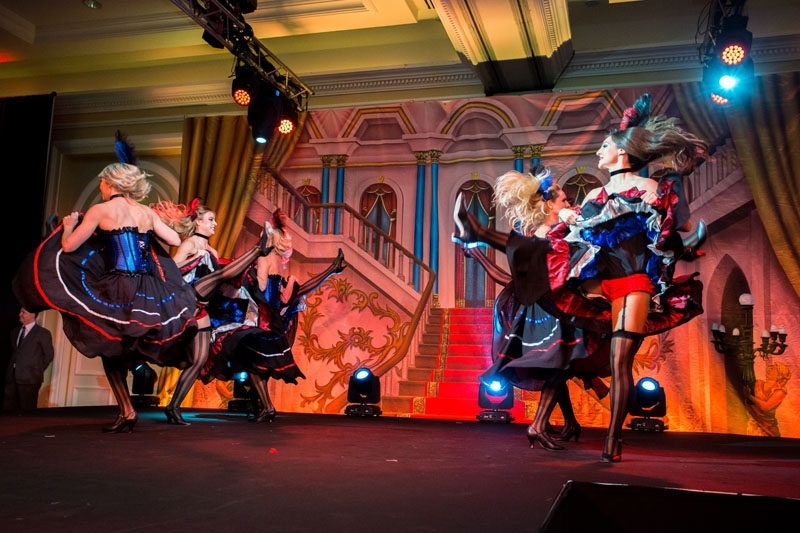 Our high-kicking Parisian style Can Can dancers perform lively and exciting routines featuring impressively flexible tricks, jump-splits and cartwheels galore! 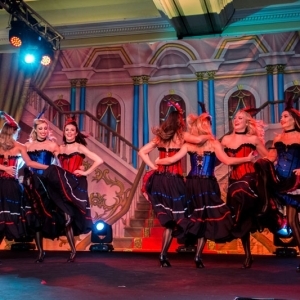 Transport your guests to the decadence of the Moulin Rouge with a high-energy, face paced and extremely vocal dance performance with beautiful traditional costumes adorned with frills and feathers. 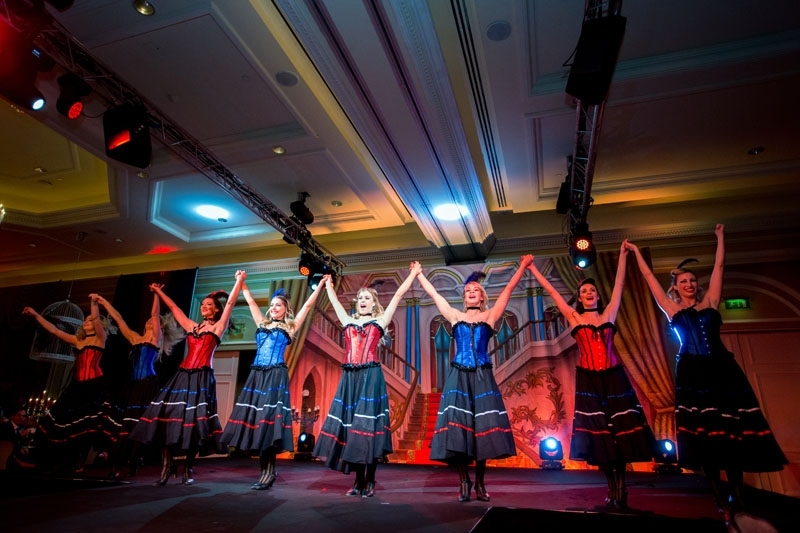 We also have a selection of other dance performances available to suit this theme, including a Vintage Showgirl, French Fan Dance and classic Top Hat and Tail routine. 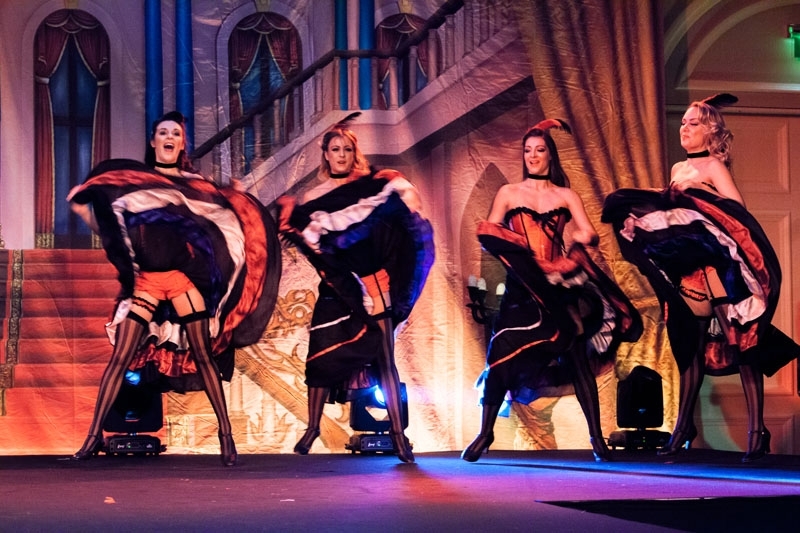 Visit our Parisian Cabaret page for more details.